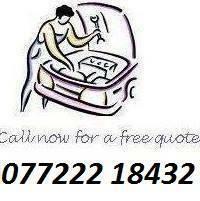 We are a small local mobile business, based in the Severn valley in Broseley. 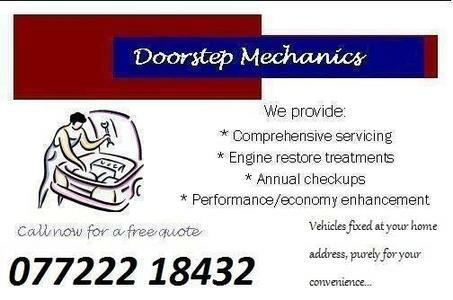 We carry out all forms of mechanical and diagnostic work. We are Turbo Diesel specialists, so you are in safe hands if your Diesel engined vehicle is playing up. If you want your work carried out to exceptional standards, look no further. Also we have a large range of Diesel Performance enhancement programmes, in association with "Sweet Torquers" The reason you should chose us to repair your vehicle is simple: we care about our customers.